Discourse is the spark of revolution, and purpose is the flame of change. Gather like minds into intimate groups to discuss art, new ideas, and the plights and purposes of a generation, the result is renaissance; a rebirth of truly great art, beatnik generations and golden ages. 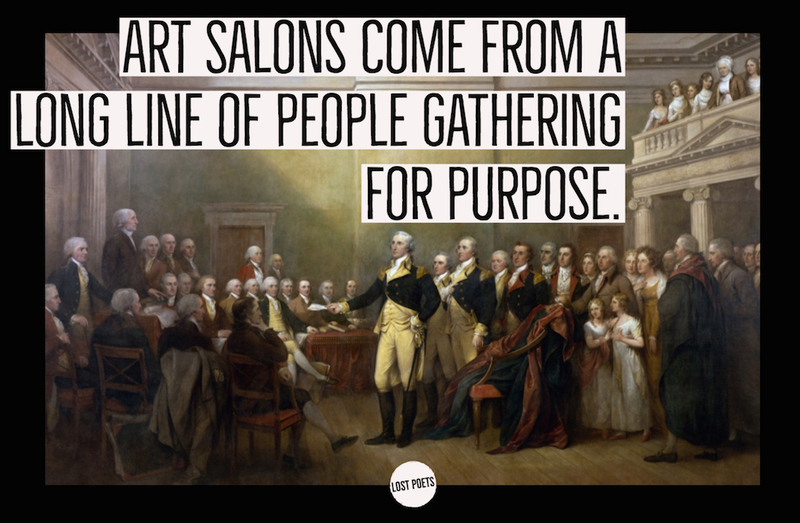 On the long road to modernity, the salon tradition became a key component in spreading new and revolutionary ideas like freedom, liberty and equality. Gathering with intention is the tried and true incubator of every great cultural movement and art revolution. The name changes sometimes, but the tenets remain the same. 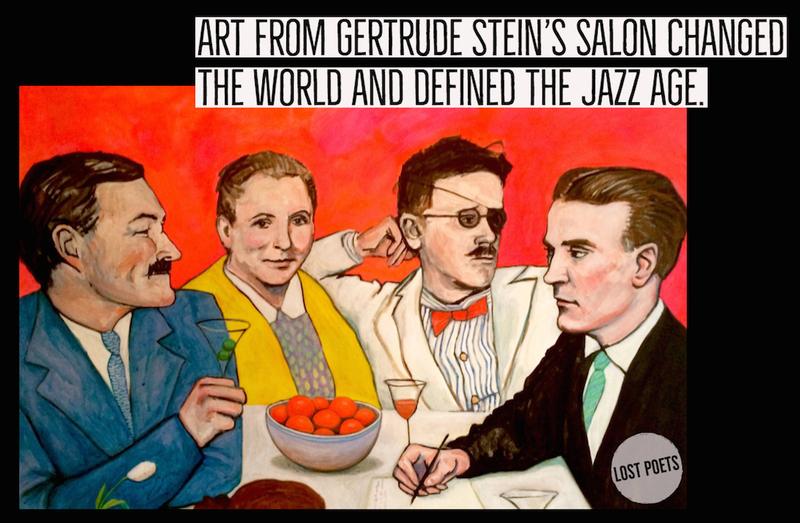 Imagine being in Gertrude Stein's salon in 20's Paris, with Hemingway, Picasso, Ezra Pound, and F. Scott Fitzgerald. The dialogues during Gertrude's dinner gatherings still impact the world, numerous books and paintings and poems are its legacy. She helped F Scott, Picasso and Hemingway put their finger on the pulse of their generation, and they gave it a voice. Then imagine being present at the Six Gallery during the San Francisco Renaissance in the 50's, when Allen Ginsberg read HOWL for the first time to a room full of artists, poets and novelist. That day, Ginsberg gave the pulse of their generation to the gritty room of free thinking artists, and Neal Cassidy, Burroughs and Jack Kerouac discovered the beat and remade the world with it. And finally, imagine being a fly on the wall during the actual Renaissance in Italy, circa 1500, it was Lorenzo de Medici's salon that gave patronage to Michelangelo, Leonardo Da Vinci, Raphael, and many others. 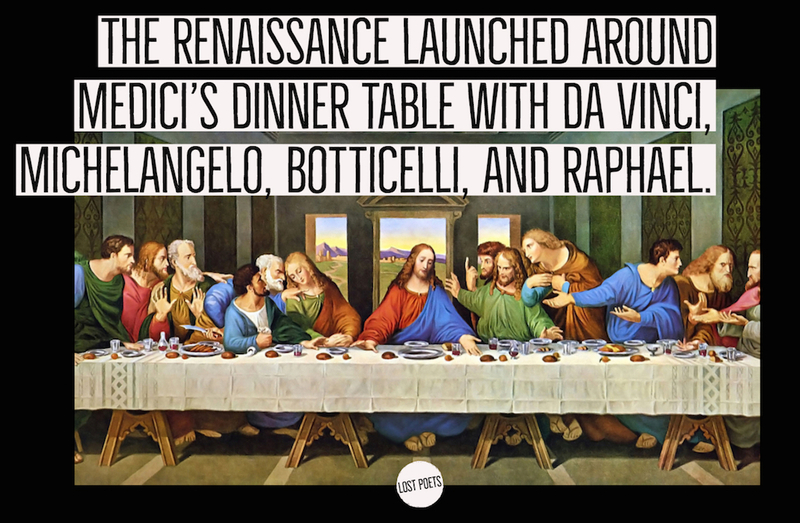 They all gave their talents to a singular vision for the world, and so dinner and conversation around Midici's table became the incubator for a great rebirth of art, engineering and thought. 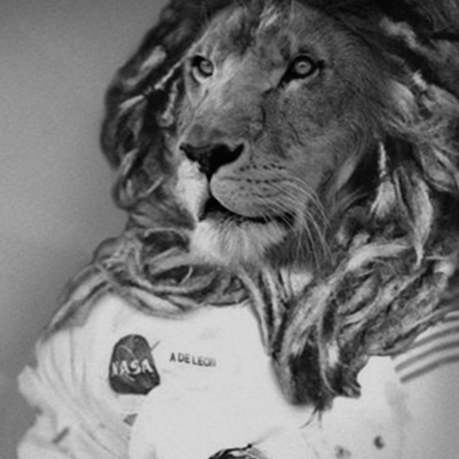 Golden age isn't an accident, the DNA of renaissance is common purpose. Every generation has something that resembles a salon, just think of Ed Sullivan hosting progressive minds in NYC during the British Invasion or imagine the Harlem Writers Guild that set Maya Angelou on her way to the mountain tops with MLK Jr and Malcolm X. 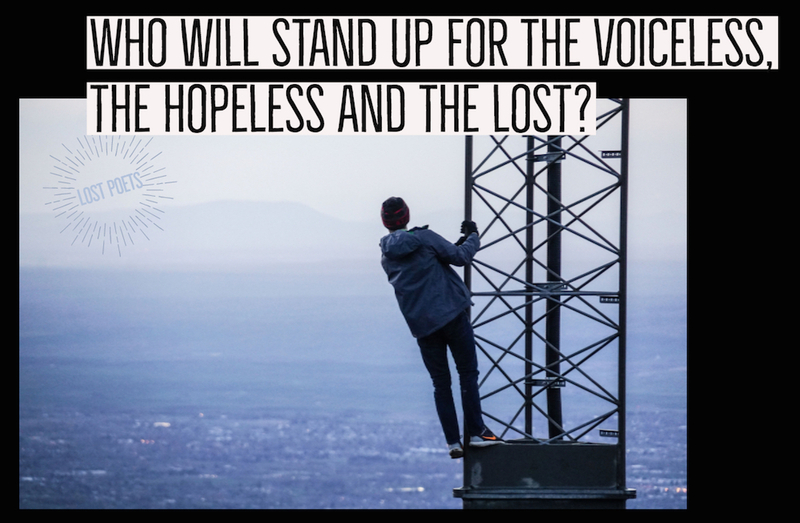 Think of who came to bring truth and changed the face of the world with only a dozen close friends. 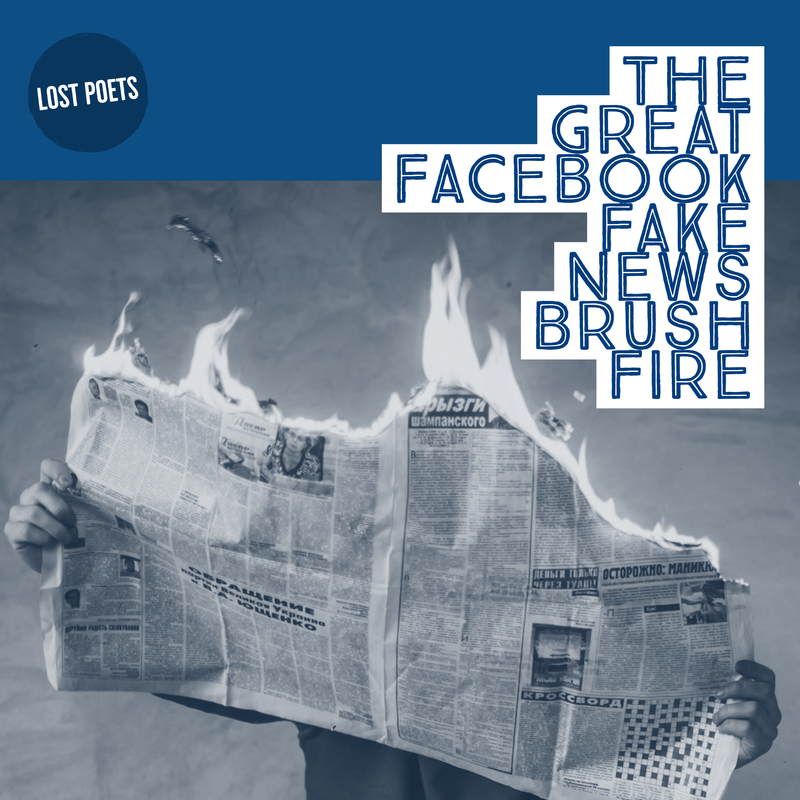 127 artists are already commingling in Lost Poets Salons, discussing our generation’s plights and purposes, with more than 8 million readers in their networks. Every generation has its own unique issues. Today we find ourselves in a digital age of progress trying desperately to rob us of our presence. We live in a world where truth has gone the way of alternative facts, beauty is defined by Photoshop, economic gain outweighs the needs of the people, and prejudice, injustice and marginalization have become the voices of our generation. 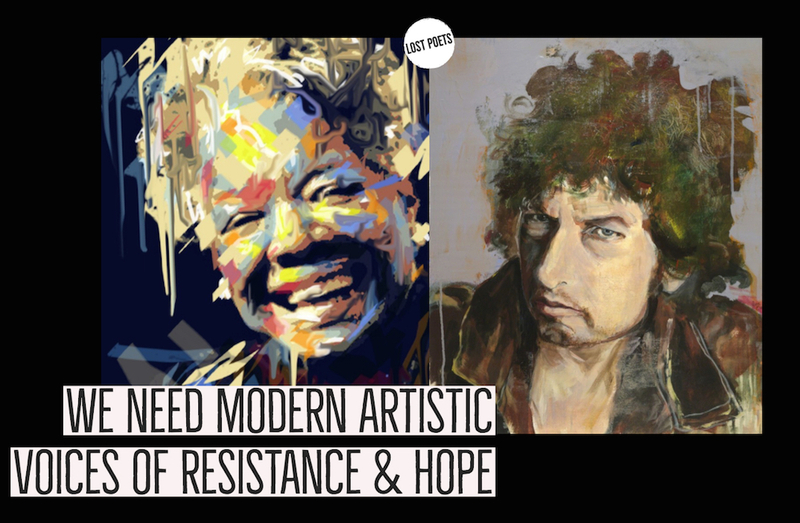 We have never needed Bob Dylan & Maya Angelou style voices of hope and resistance more than we do today. One thing remains the same throughout the generations, art has the power to shake people out of apathy and into action. It can make impact in ways that no other influence can. WHAT OUTRAGES YOU? WHAT STIRS YOUR PASSION? These are indicators telling you what to write about, what to create art about, what to live about. 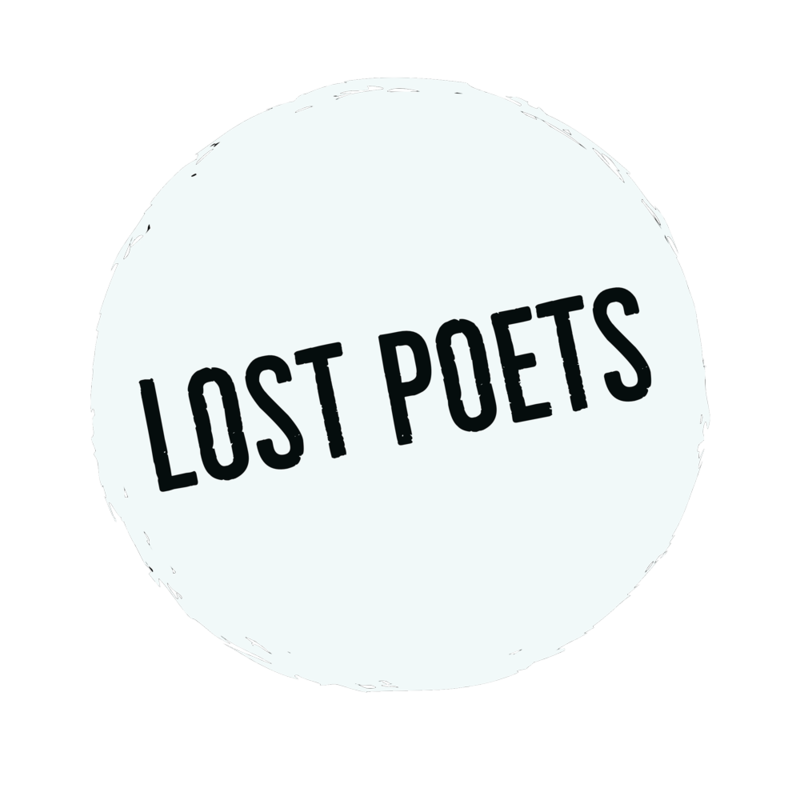 Tag your art dedicated to hope & resistance with #lostpoets, and we will be a megaphone to spread the movement further to media and partners. 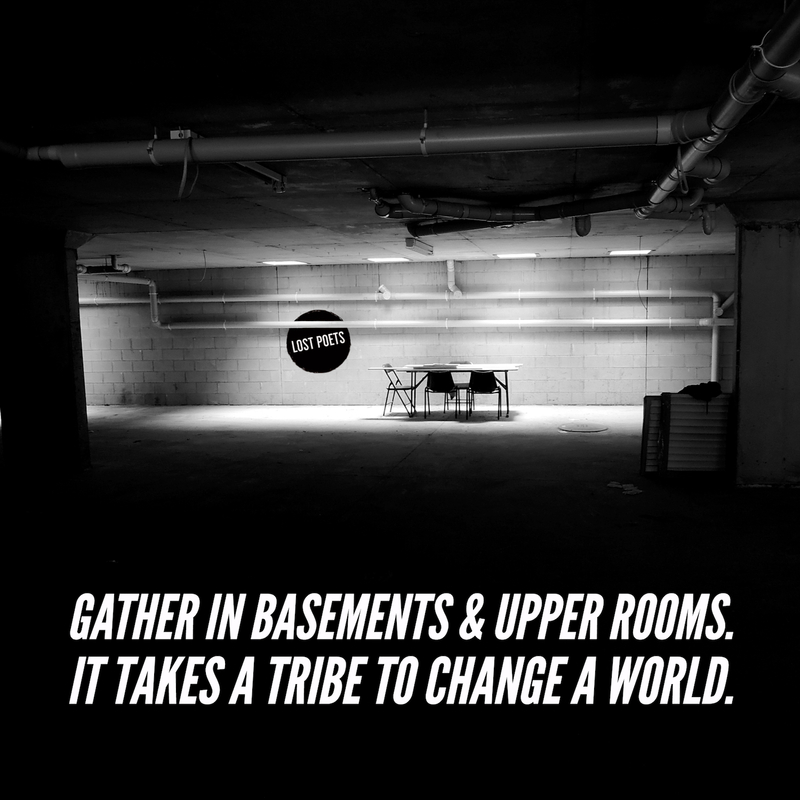 But most importantly, gather in rooms with other artists and stir your voices and passions. Join the resistance! It's not enough to talk about love, we must become love. 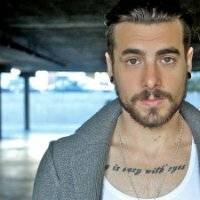 The video below is the Love Manifesto by Dave Yaden, four time Grammy winner and cultural advisor for Lost Poets, tune in and let him school you on how to find your beat . . .
stoking ideas into fully fledged flames. of an already crumbling world. 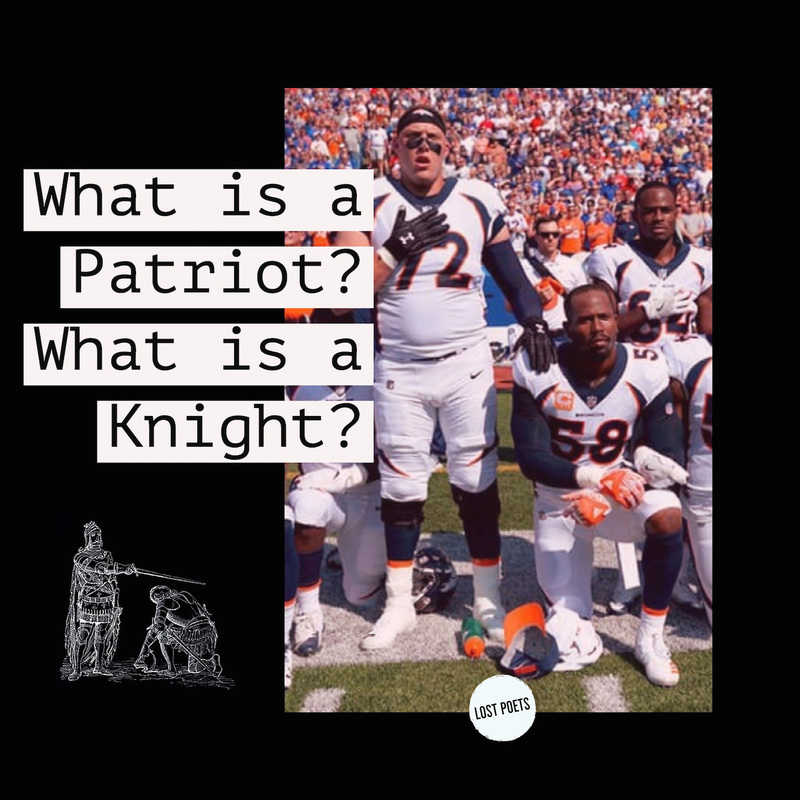 A free monthly digital magazine about resistance & renaissance.